Registered Office in England and Wales. Back to Top © FOODit Limited. No restaurants were harmed in the making of this site. 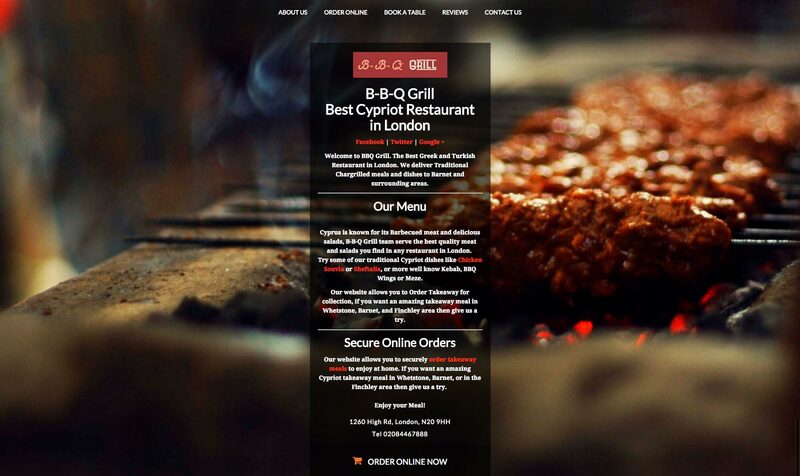 Take online orders or bookings directly on your own professional website, new or existing. Let your regulars order the easiest way on your restaurant app. "FOODit allowed me to have my own online sales channel and cut down my costs." Put photos of each dish on your menu! 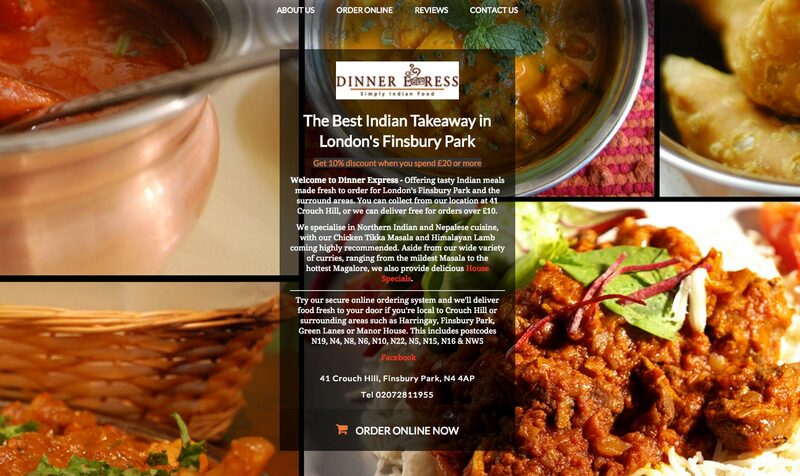 "My customers love being able to order from my website, with photos of dishes to help them choose." "FOODit makes it easy for us to accept cards and Paypal online, plus they also allow cash orders which is great." 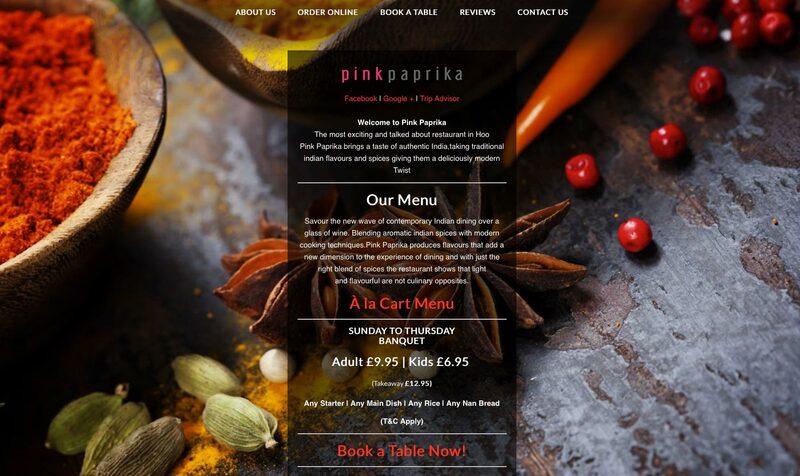 "FOODit's online table booking system saves us time on the phone and is amazing good value." 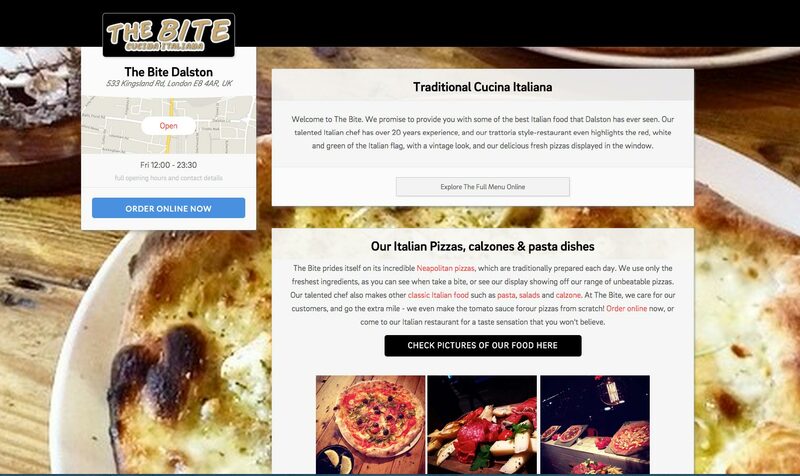 We’ve already helped hundreds of restaurants to get the most out of the internet. Plus we’re constantly adding new features to support you and your customers at no extra charge. FOODit's commission charge represents a fairer way to pay for an online ordering system for restaurants and takeaways. Once online you pay nothing unless you get orders. We understand your need to control costs, especially while your website gets established. That’s why our system is designed to be cheaper than a fixed-fee service.